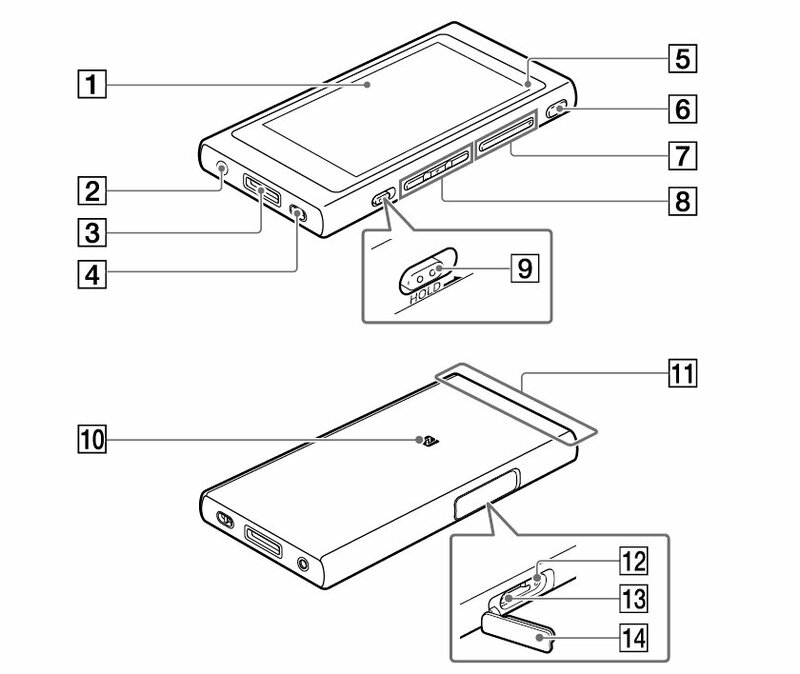 IFA is still about 2 months away and it is about that time when the new Walkman appears on the FCC. 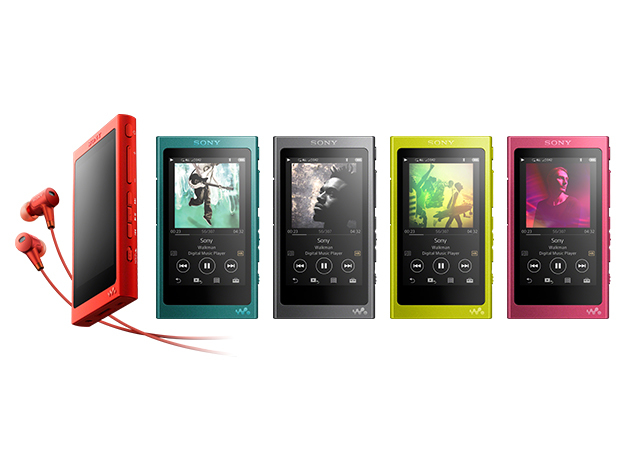 The filing from this past week shows the new Walkman to be part of the A-Series, A40, so an upgrade from the A30. Not much is visible from the FCC docs apart from the fact it will feature NFC and BT low energy (up from v3.0). The design should not change from the A30 since like with the A10 and A20, the only difference there was the addition of NC and I doubt Sony would spend money on a new design. The device also showed up on Postel so it will be a global device but that might not include North America this year, perhaps maybe next year if even then. I would imagine colours could receive an update along with hopefully some software changes but that remains to be seen. The device will be available in 3 capacities, 16 (A45), 32 (A46) and 64 GB (A47), mirroring the lineup from the A30, with possibly the A45 not shipping with headphones either, although that was region dependent I believe. With the introduction of the new wireless earbuds from Sony at IFA as well, the new A40 would be a great addition for the headphones, especially if Sony decides to offer the headphones in various colours. If anyone has anymore information, feel free to email me any details about the new NW-A40. 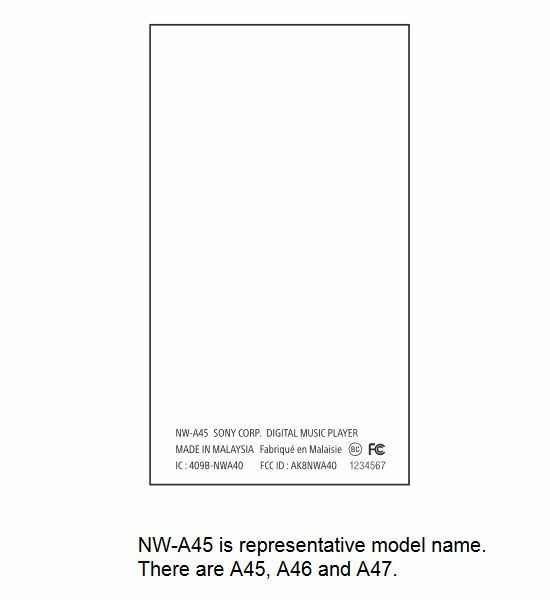 Thanks to the anonymous comment, we have a photo of the Walkman via the manual and it appears to be identical to the NW-A30. Here is the link to the manuals. It seems that also a new pair of headphones will be sold with the new A40, IER-NW500N/NE. 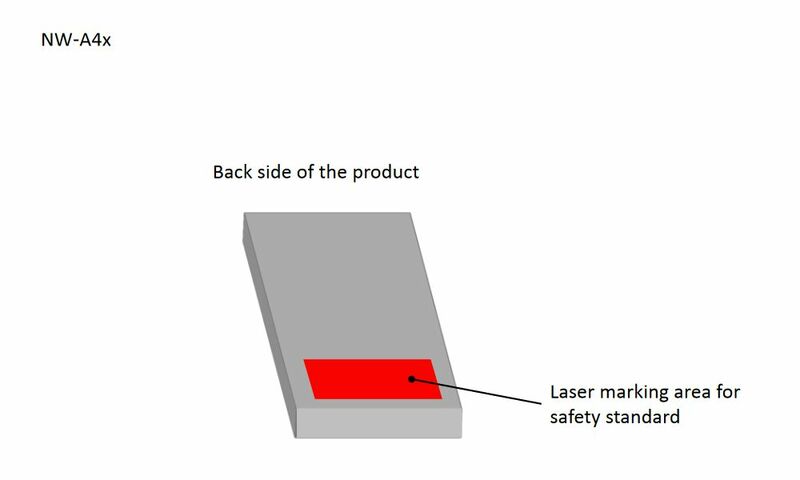 NW-40 and NW-ZX300 has leaked.